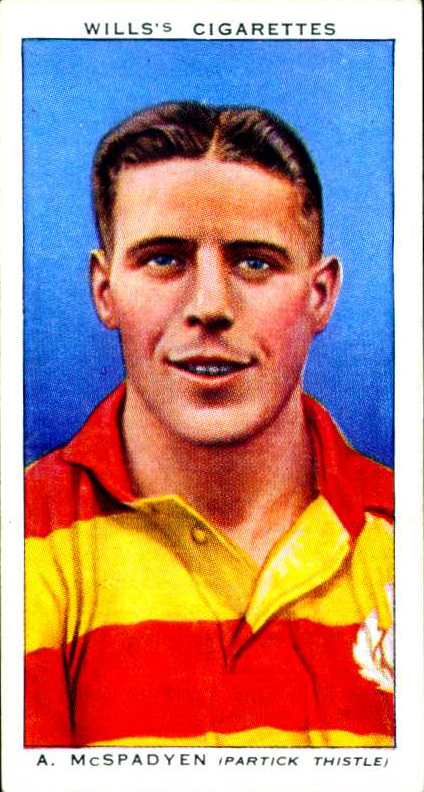 A second post featuring another selection of great old cigarette card images published by Keith via his cigcardpix id on Flickr. 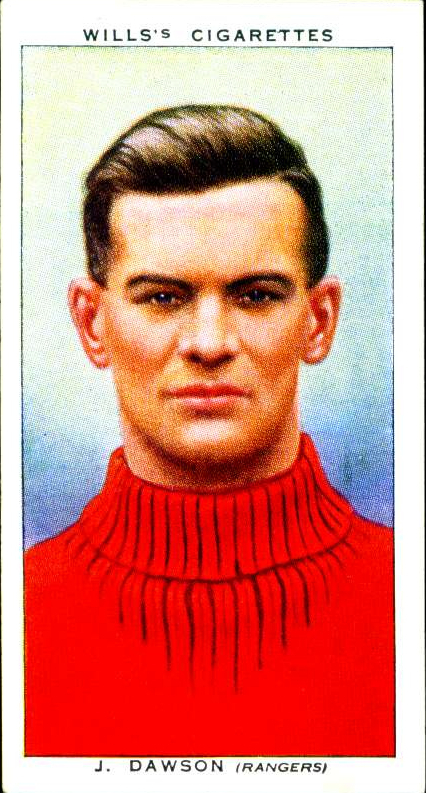 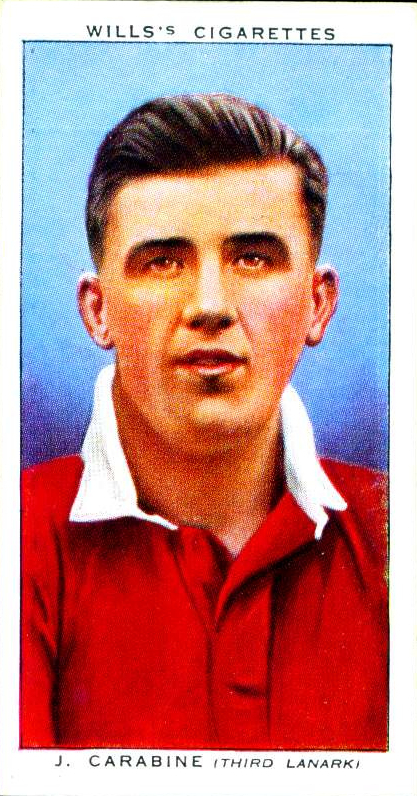 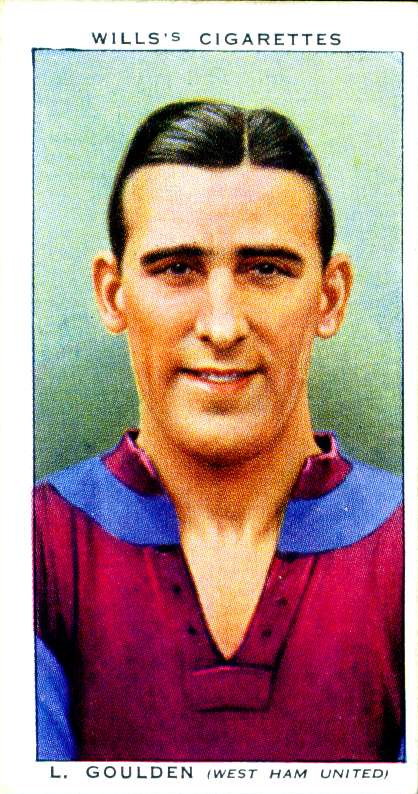 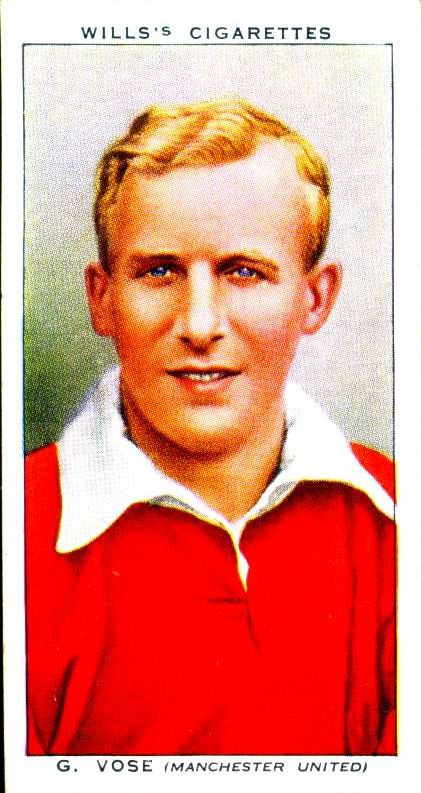 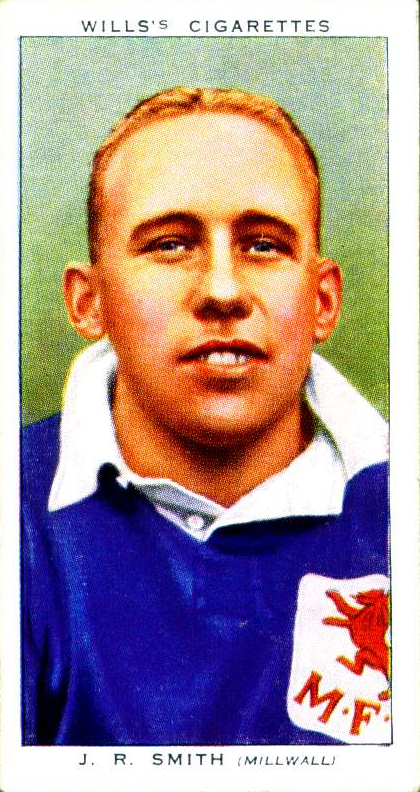 This set highlights a number of English and Scottish League players who starred on cards given away with Will’s cigarettes in 1939. 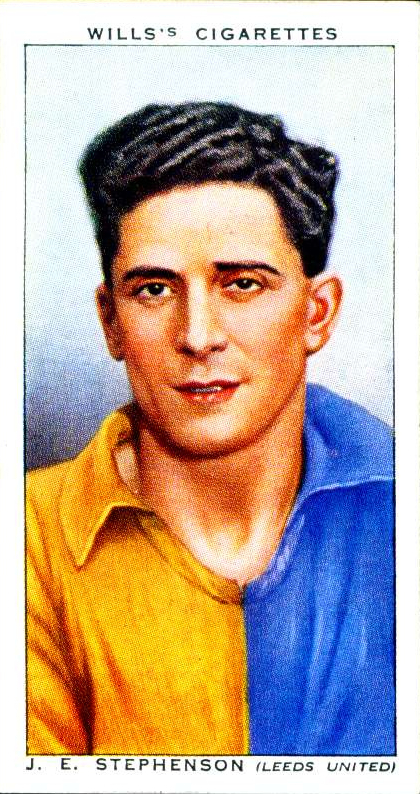 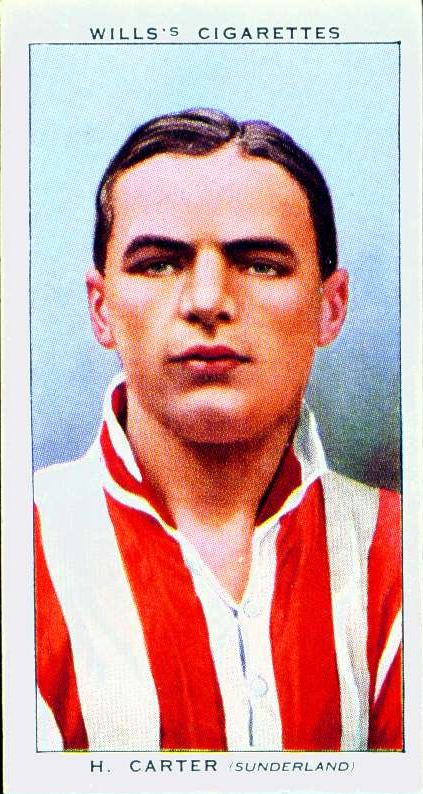 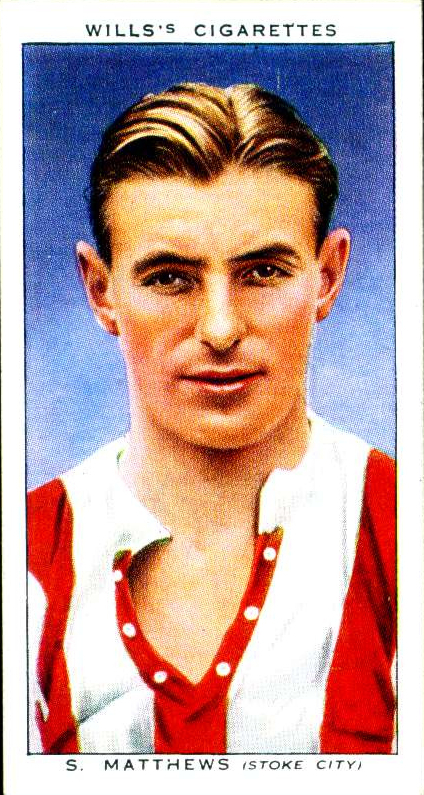 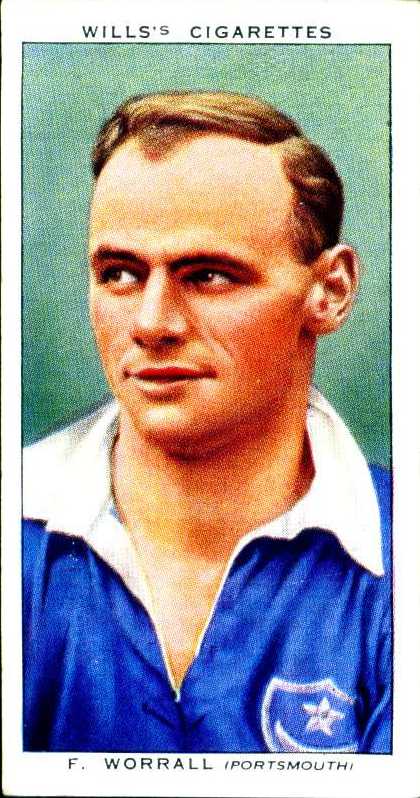 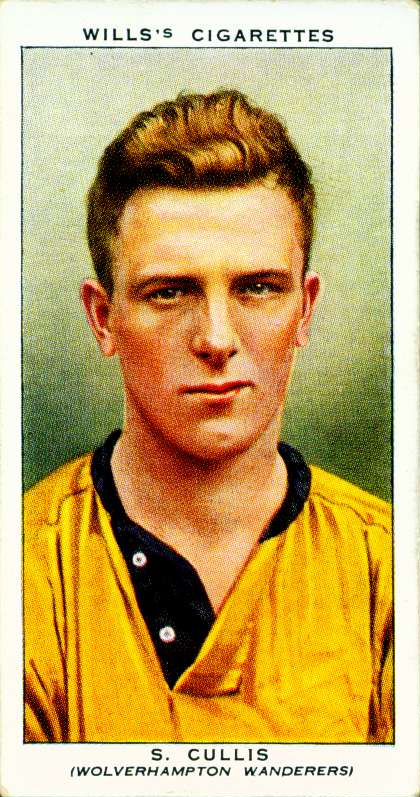 Look out for the images of some very famous players when they were young including Stan Mathews, Stan Cullis of Wolves and Sunderland’s Raich Carter. 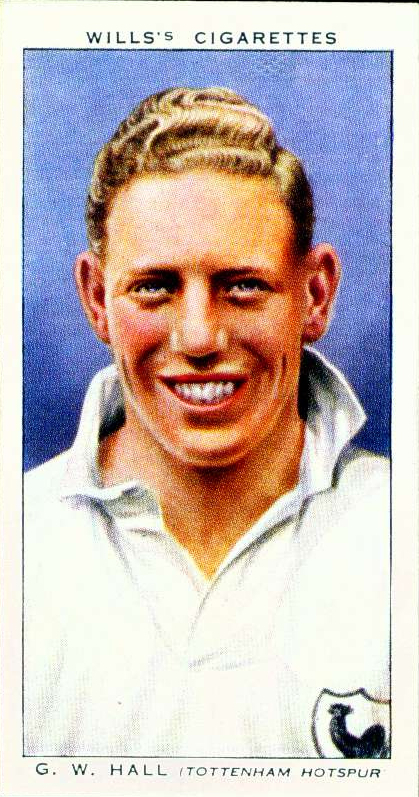 You can check out these and many other fascinating old cigarette card images on Flickr here.